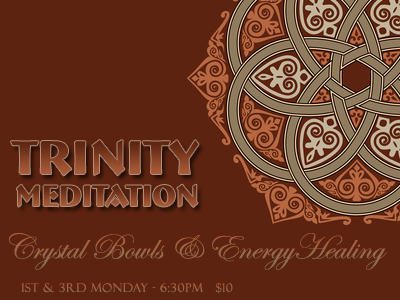 Join us for our twice monthly Crystal Bowl Meditation and Energy Healing Event. Come and experience the power of healing, release and renewal through the combined modalities of sound healing with the crystal bowls and Energy healing, with modalities such as Theta Healing, Reiki, Pure Light (Diksha), Shamanic Soul Retrieval and Imprint Removal, Etheric Healing, Angelic and Ascended Master Healing, Crystal Therapy and Prayer. This class is facilitated by Pamela Kinton, Peggy Bridenbaker, Linda Becker, Renee Bledsoe and other certified energy healers. The crystal comes from the earth, but the sound comes from above. 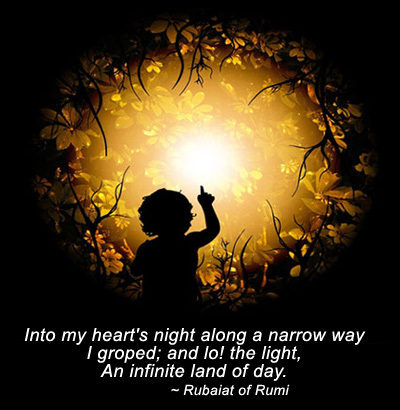 Every cell in your body is a sound resonator. Our bodily systems respond to sound vibration, as do our mental and emotional states of consciousness.Everything is Energy - Light, Color and Sound - What better way to speak the essential language of your being than through the beauty of the Crystal Bowls? All healing techniques employed involve the facilitation of the theta brainwave state and the awareness and acknowledgement that spiritual healing occurs through the higher powers of creation. In most cases, the energy practitioner is either removing or redirecting energy in the body so that the body's own innate ability to heal and thrive is restored. We feel that combining the crystal bowls with the energy healing modalities brings everything to a whole new level of empowerment, healing and enlightenment. This event is designed to give the community an experience of the power of energy healing, as well as the crystal bowl meditation. While most will find that coming to this event is a wonderful way to maintain their energy body, many others are in periods of crisis or rebirth. If you ever feel that you require more privacy or more intensive attention all of our practitioners are available for private sessions. Often the energy of a group is not suitable for those who may need to go further into belief systems and to reach deeper levels of energetic restoration. Please do not hesitate to contact us. For more information call Rev. Renee Bledsoe at 239-560-6314.